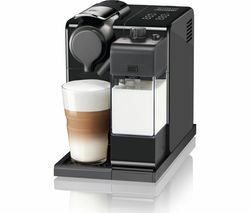 The De'Longhi Scultura ECZ351BK Coffee Machine is ideal for those who love to impress with beautifully crafted coffee, incorporating a 15-bar professional pump, a milk frother and a crema device.Professional results at home You can use ground coffee or ESE (Easy Serving Espresso) pods with the Scultura ECZ351BK Espresso Machine and the high performance 15-bar pump works seamlessly to extract maximum flavour. 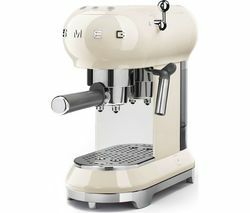 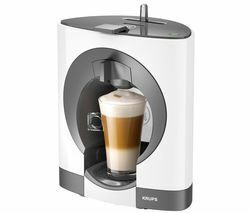 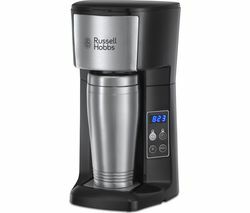 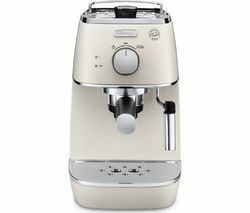 With its traditional milk frother the ECZ351 combines steam, air and milk to produce a luxurious froth for your cappuccinos, caffé lattes or macchiatos. 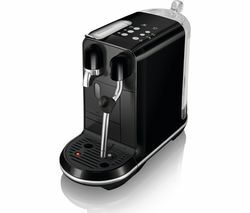 The De'Longhi Scultura ECZ351BK also features a built-in tamper and crema device - perfect for crema-rich espressos.Stunning design This striking coffee machine benefits from a cup warmer and a drip tray to make light work of coffee preparation. 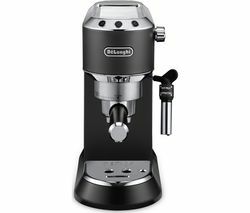 The De'Longhi Scultura Espresso Machine is easy to use with its three-button operation and auto shut-off function after 20 minutes. 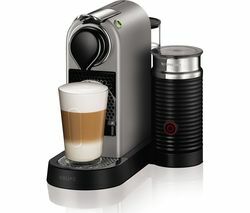 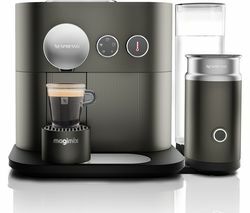 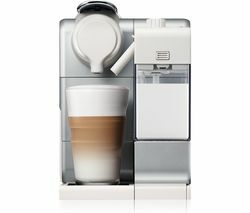 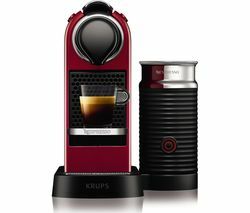 You can also use the Eco button to modify the shut-off time.De'Longhi SculturaThe unique De'Longhi Scultura range exhibits authentic beauty, teaming soft reflective lines with elegant curves. 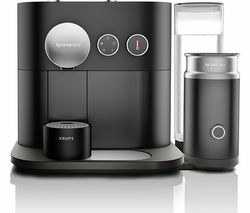 What's more, you can complete the De'Longhi Scultura kitchen set with the matching black CTZ4003BK toaster and KBZ3001BK kettle. 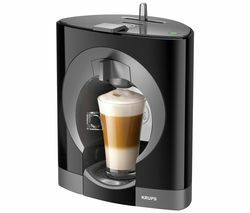 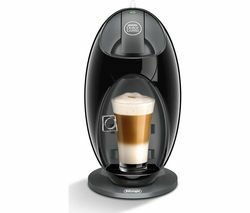 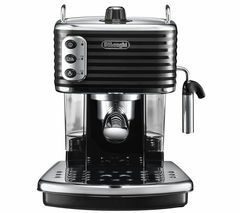 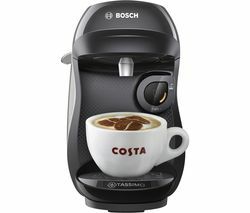 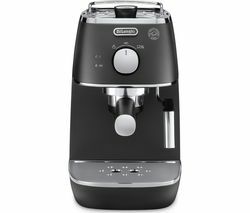 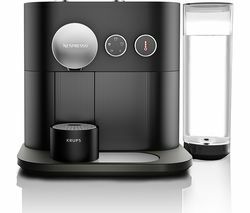 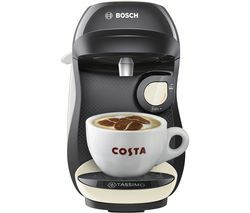 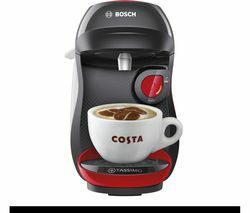 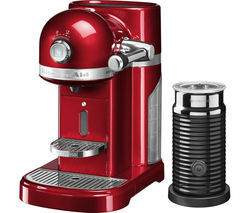 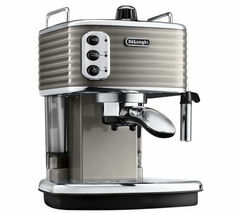 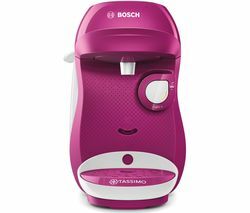 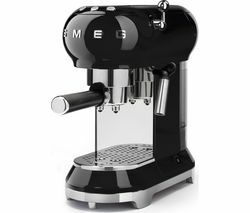 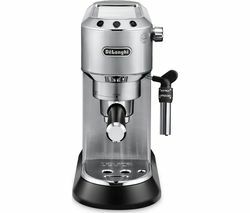 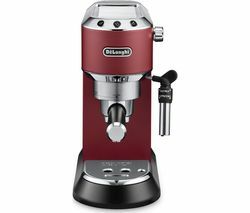 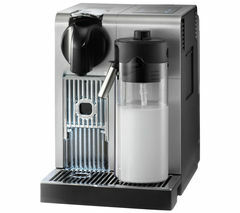 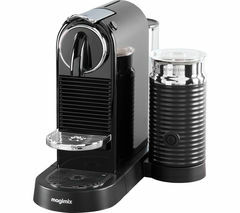 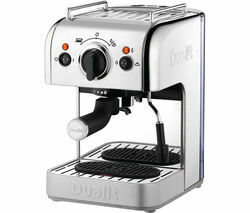 Become a barista at home with the De'Longhi Scultura ECZ351BK Coffee Machine.